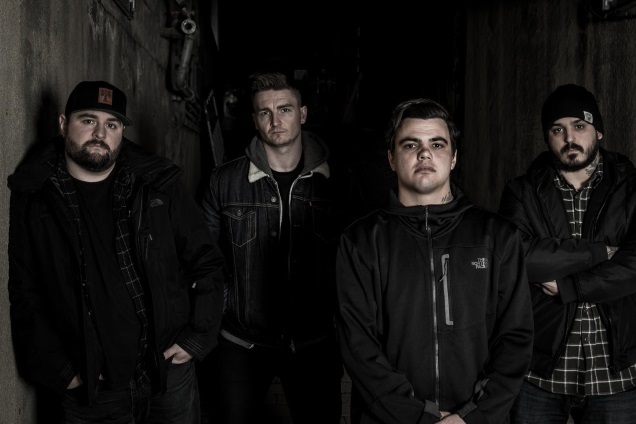 STRAY FROM THE PATH Cast Their Vote with New Song & Video “The House Always Wins”; new album on the way! The deck is rigged don’t call em out they keep a hit list. Who’s your leader? Trick question. Indenesian 271 fanzine #1 released!